The European Gay and Lesbian Sport Federation (EGLSF) is a sporting body for athletes in Europe regardless of their sexual orientation or gender identity. 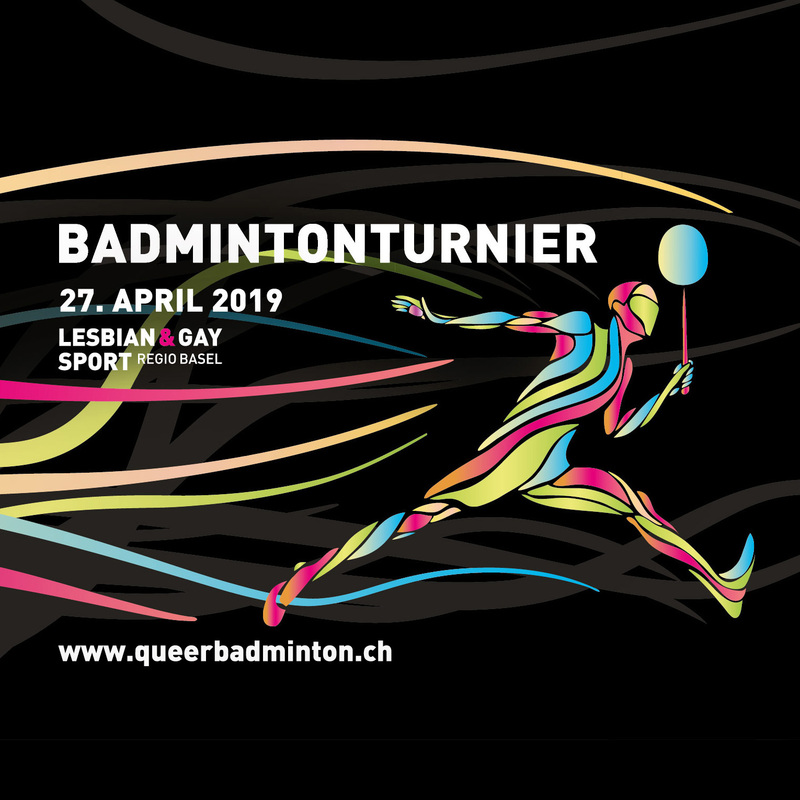 It was founded by German and Dutch LGBT sport clubs in 1989 after being inspired by the first Gay Games in San Francisco, United States. Its headquarters are in Amsterdam, The Netherlands. Today, EGLSF has more than 120 LGBTIQ sport clubs from all over Europe as members, representing more than 22.000 European athletes. Since 1992, the EGLSF celebrates a huge European inclusive sports event once a year: the EuroGames. Since 2016, the EuroGames can take place every year if the delegates of the AGA select a successful host city. Past EuroGames have had a little as 1,400 participants, right up to 4,436 participants. In 2019, the EuroGames will be held in Rome, Italy. Registration will open in late 2017.